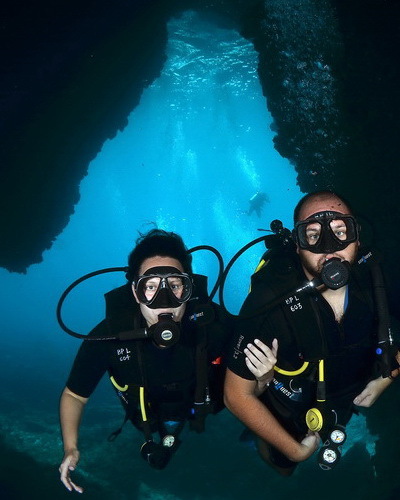 Get ready to take the next step after completing your first open water dives! There are 5 dives to be completed in the advanced course which will improve your skills and help you to become a better diver. Forget those long hours of reading and theory. 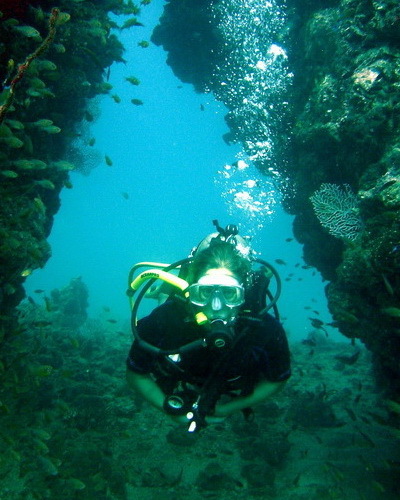 This course is fun and will teach you how to behave during your dives. 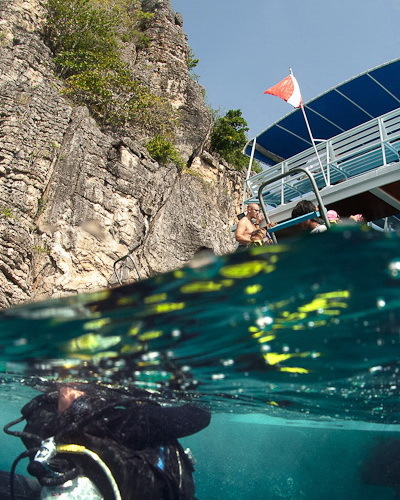 The maximum depth for diving is 30 meters for Advance Course and 23 meters for Juniors. We allow maximum 4 students per course! You will learn how to navigate using a compass and natural landmarks underwater, and reach new depths while completing the deep dive. Peak Performance Buoyancy will teach you useful breathing techniques and improve your control in the water. There are a couple of options for the last two dives, so you are free to choose which specialties you would like to learn. 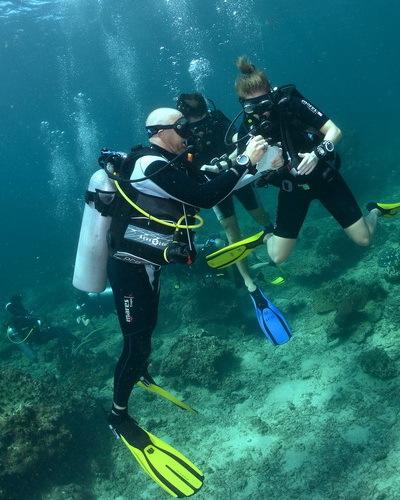 Fish identification dive will allow you to learn some of the common species in the Andaman Sea, and search and recovery will prepare you for finding lost objects using search patterns. 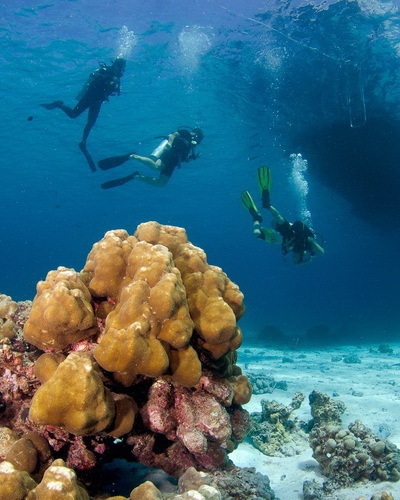 Other options include: boat diving, multilevel and computer, photography and naturalist dives. And much, much more, depending on the Adventure dives you choose. At least 10 years old for the Junior Adventure Diver Course, 12 years old for the Junior Advance Open Water course and 15 years old for the Advance Open Water course.